The greater Petoskey area boasts several world class golf courses. 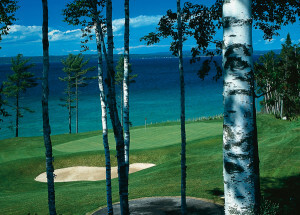 The greater Petoskey area boasts several championship golf courses and world class ski resorts. Links to a few of the area’s many options are below. Should you have any questions, please feel free to Contact Us so that we may be of assistance.